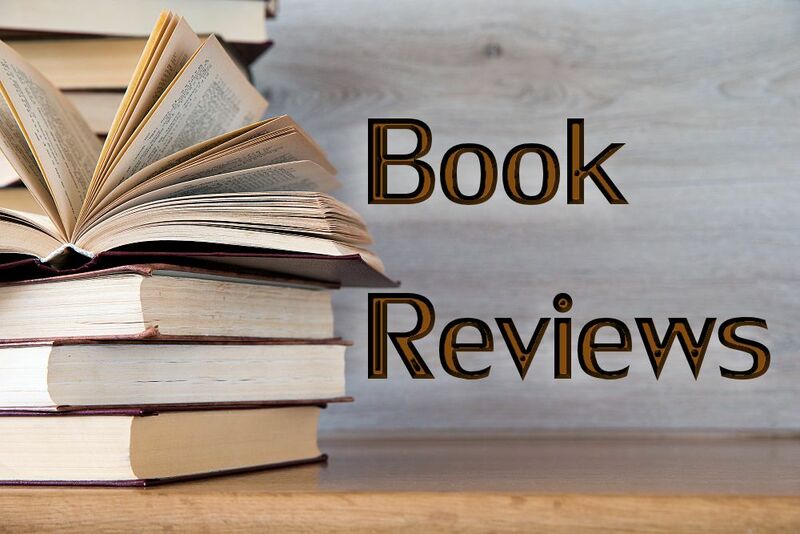 Editor’s note: Usually we publish reviews of books; but from time to time, we feature personal reflections on books that have been around for awhile. Recently, while participating in the Women’s Leadership Institute at Hartford Seminary, Linda Bieze wrote out her personal thoughts about one of the assigned books, The Dance of the Dissident Daughter, a book that has had a considerable impact in the lives of many women. She graciously shares her reflections with us here. Much that Sue Monk Kidd writes about her journey from complicity as a “good daughter” of patriarchal Christianity to her rebirth as a daughter of the Feminine Divine resonates with me. I have traveled much of the same path as she. But often our paths also diverge. I think we are both headed in the same direction, towards the same goal, but some of the ways she traverses seem foreign to my experience as a Christian feminist. Kidd divides her journey into four parts, which she uses to organize her book. 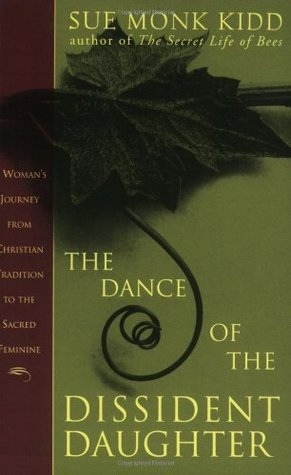 My experience and hers are most similar in Part One: Awakening, especially when she describes the “feminine wound” that each nascent feminist must feel in some way, “the original sin of being born female,” as Anne Wilson Schaef expresses it. For me, as for Kidd, this was reinforced by church, family, society, and culture. Like Kidd, I struggled to form a feminist critique of church and culture to help myself be reborn as a whole person, to be cleansed of that sense of original sin. Our paths went different directions, however, during Initiation, which is the title of Part Two. Having rejected the authority of God’s Word in the Bible, and instead taking as her ultimate authority “the divine voice in my own soul,” Kidd finds the Feminine Divine speaking to her in ancient Goddess myths and her own dreams and interpretations of them. Jungian psychology also plays an important role in her initiation. 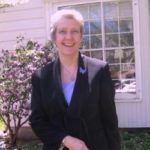 For me, initiation involved connecting with a group of Christian feminists, Daughters of Sarah in Chicago, and learning to use a feminist hermeneutic to read God’s Word in the Bible-to discover the “texts of terror” there but also to discover Sophia, Shekinah, sister-disciples, and the feminist Jesus. Goddess myths and my own dreams have never seemed to speak Divine truth to me, but Jesus’ life and teachings-a brief, shining period of clarity on Earth-help mere-vision the patriarchal Old Testament and Church. While Kidd finds her Grounding (Part Three) in Goddess, creating worship rituals and, it seems to me, creating Goddess in her own image, she also wends her way back to Goddess as revealed in the Bible. Monk’s distinction between pantheism (“the Divine as encompassed by the universe”) and panentheism (“the Divine as expressed by but also larger than the universe,” p. 159) seems to put too fine a semantic point on the question. While Monk constructs her own form of worship and re-imagines Goddess from outside the Church, I find myself, more often than not, defecting each Sunday right in my pew at Hope Church in Framingham, Massachusetts. Sometimes I like to think of myself as “the burr under the saddle” of my church and denomination. The last stage of the journey is finding Empowerment. While I agree with Monk as to what female power is-“a potent, forceful power, yes, but one that is also compassionate, that enables others as well” (p. 199), once again, she and I part company in how we find this power. Hers comes from personal symbols and her own mythology of “buffalo medicine.” I am still searching for my source of full Empowerment, but I think I will find it in a Word from God(dess) rather than in a symbolic element from Creation. 1See also Defecting in Place: Women Claiming Responsibility for Their Own Spiritual Lives by Miriam Therese Winter, Adair Lummis, and Allison Stokes (New York: Crossroad, 1995).